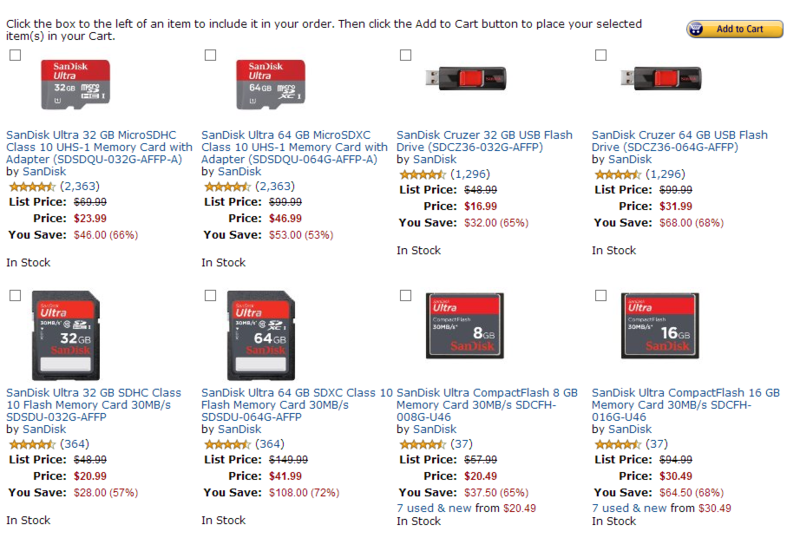 If you're searching for a deal on flash storage, today may be the day to act: Amazon's Gold Box deal of the day for February 4th includes a sizeable selection of SanDisk cards and flash drives. 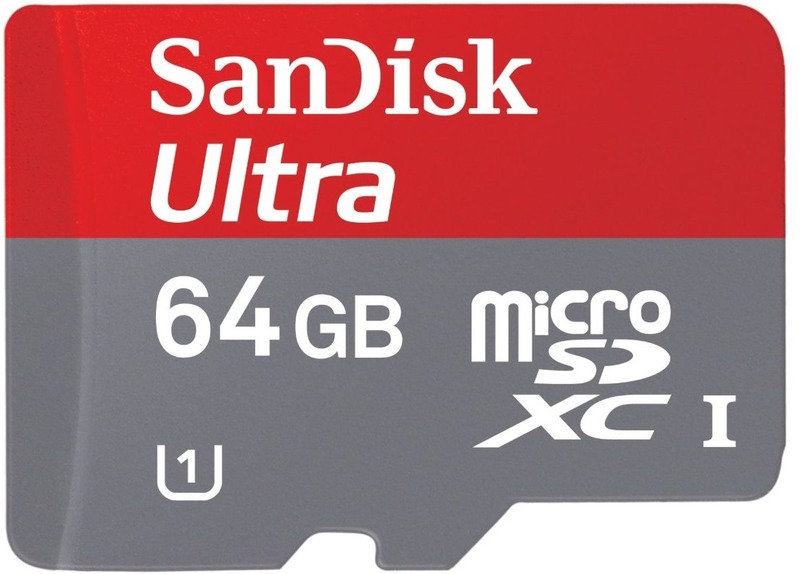 While the list includes full-sized SDXD, CF cards, and USB flash drives, of particular interest to the Android crowd will be the microSDXC cards, which are becoming absurdly cheap of late. For just $24, you can get a 32GB mSDXC card, or for $47, a 64GB card.